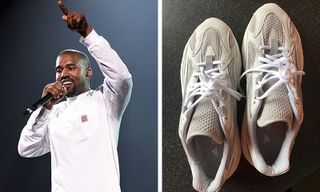 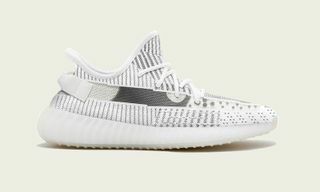 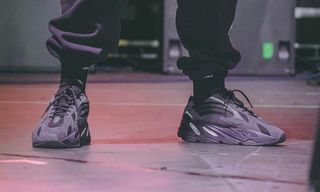 To celebrate the release of the YEEZY Boost 700 V2 “Geode,” adidas and Kanye West enlisted the help of families across America, including his own, to host pop-up YEEZY lemonade stands. 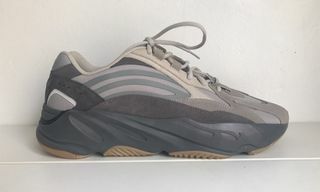 The home-made YEEZY lemonade stands were selling pre-releases of the YEEZY Boost 700 V2 “Geode.” It was a family effort, with Kim and the three kids, as well as Khloe and Penelope, all helping out. 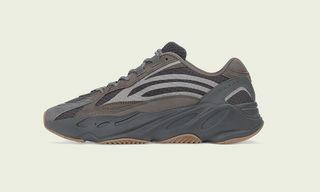 The YEEZY Boost 700 V2 “Geode” drops today.